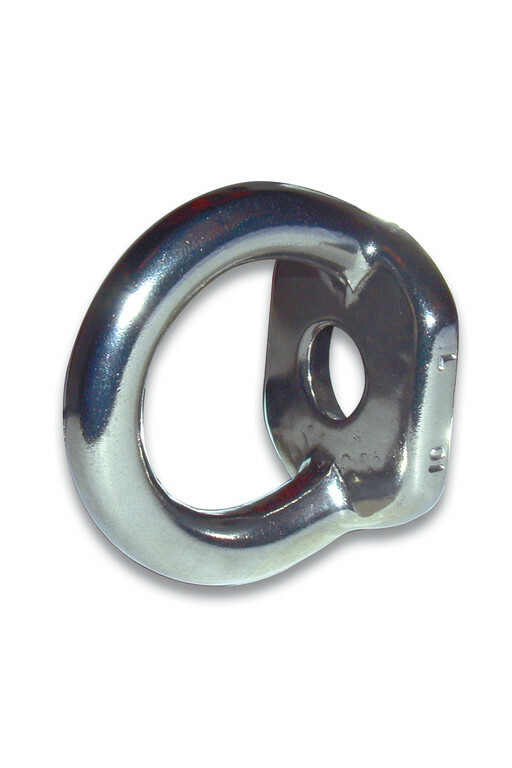 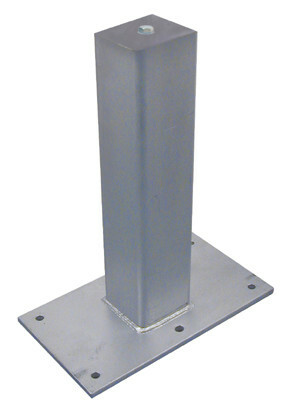 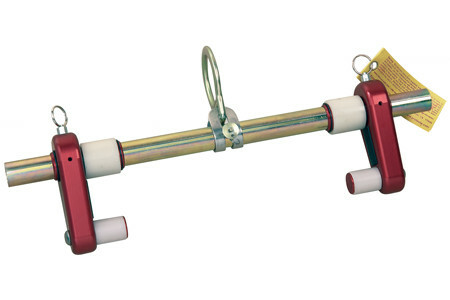 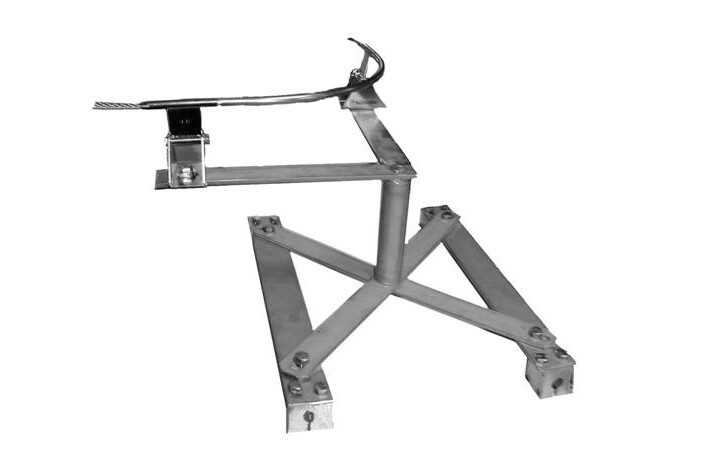 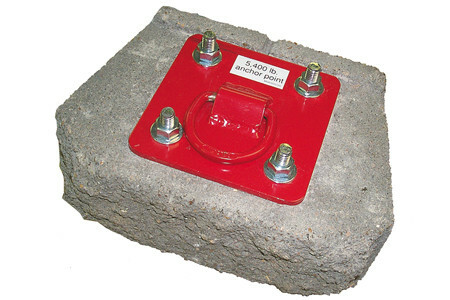 Utilising pre-installed sockets in to concrete, the detent wall anchor allows the user to connect and disconnect from an anchorage point simply by pressing a button. 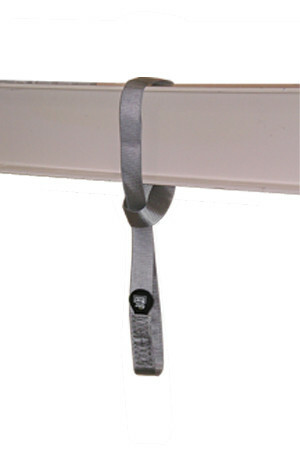 • Allows user to work at different locations where a socket is pre-installed, with a single detentpin. 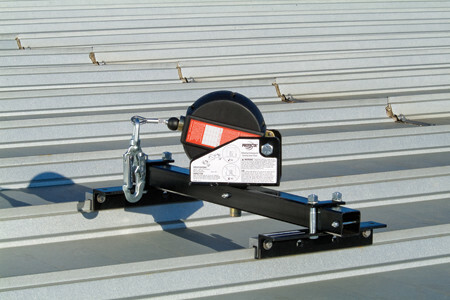 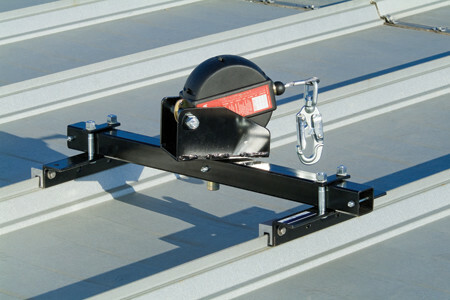 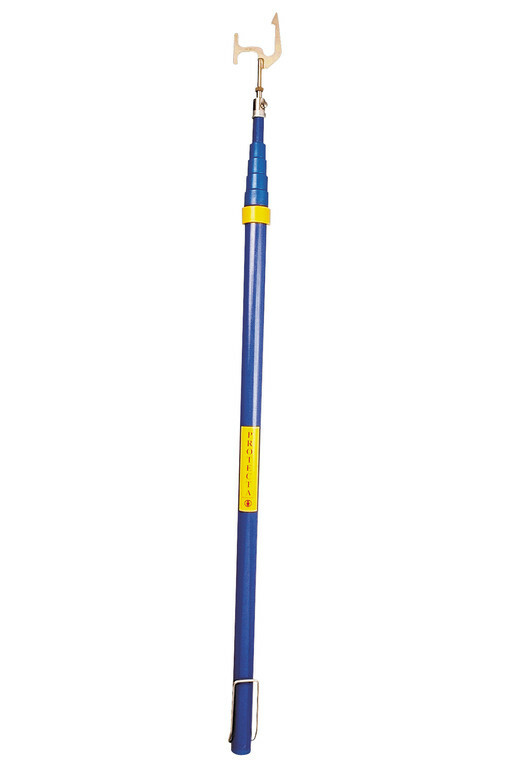 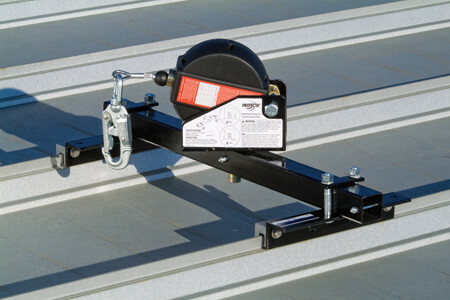 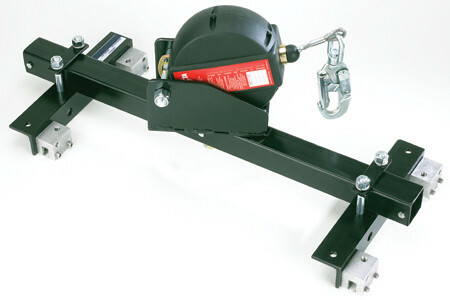 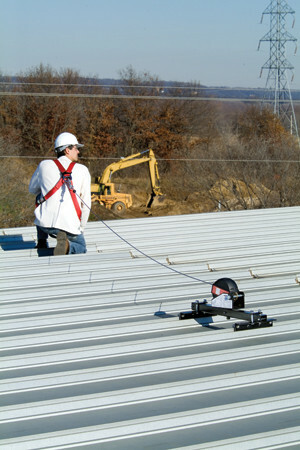 • Light weight and portable, allows user to easily move from jobsite to jobsite. 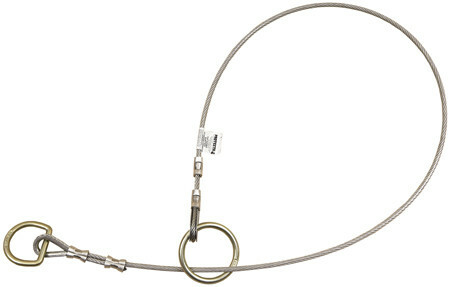 User can keep it connected to lanyard at alltimes. 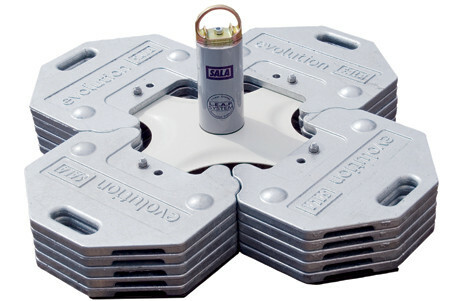 • Socket can be installed into concrete and can be used on wall, floor and ceiling applications. 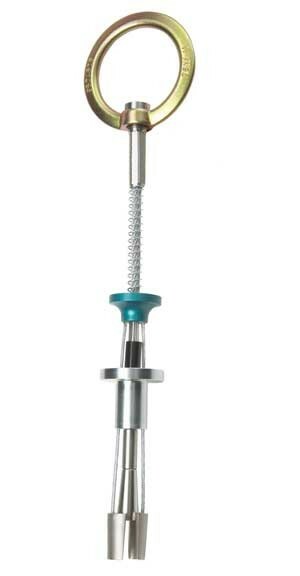 • Cover Cap available to allow the socket to blend into décor, ensuring aesthetics are not compromised. 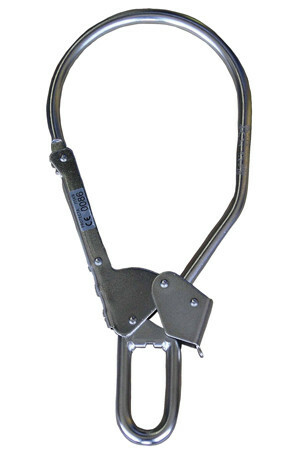 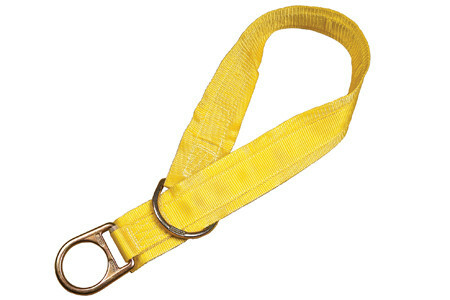 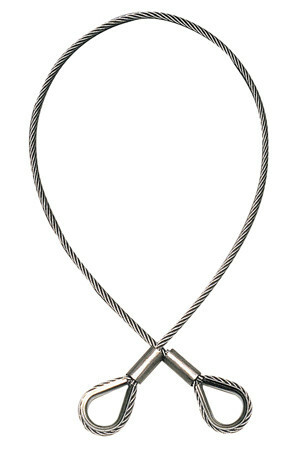 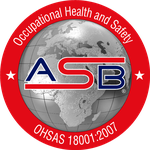 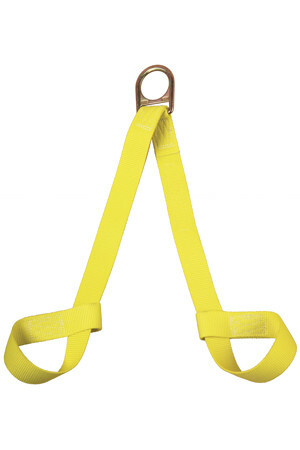 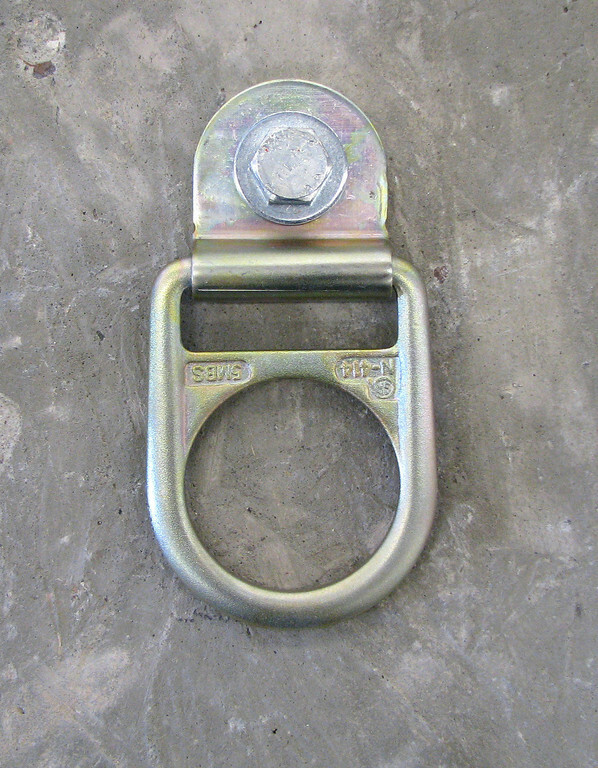 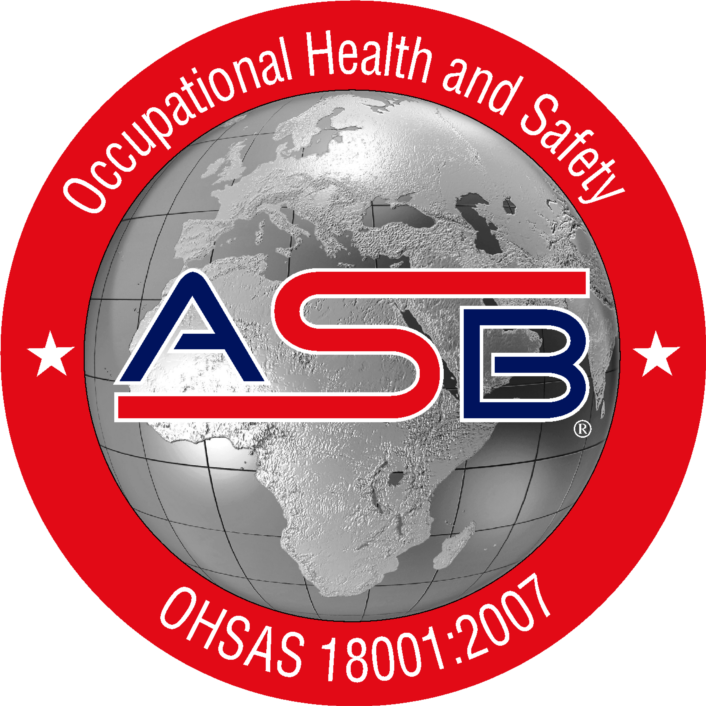 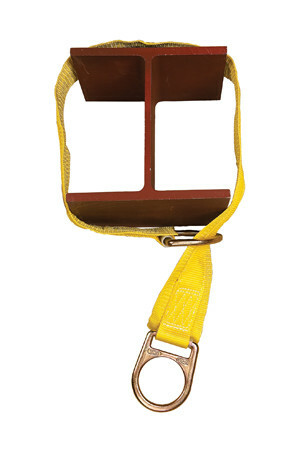 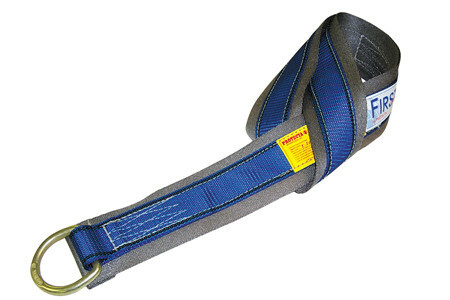 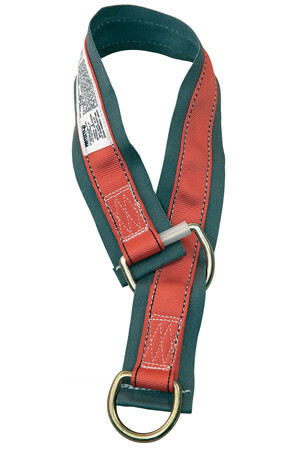 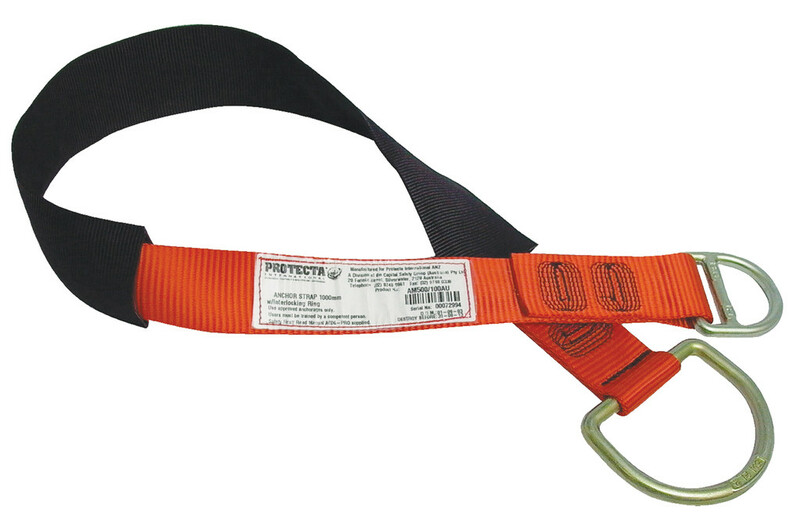 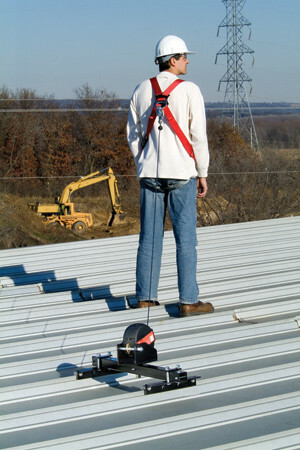 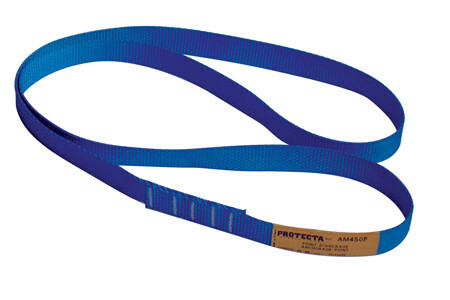 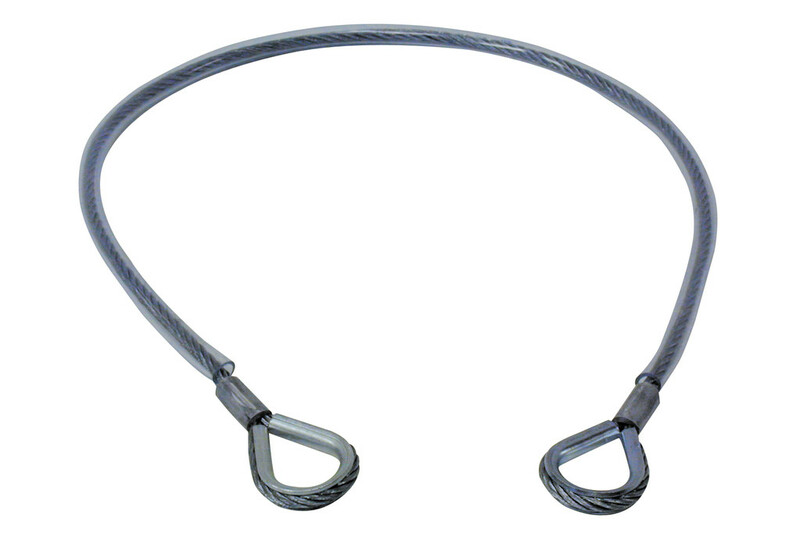 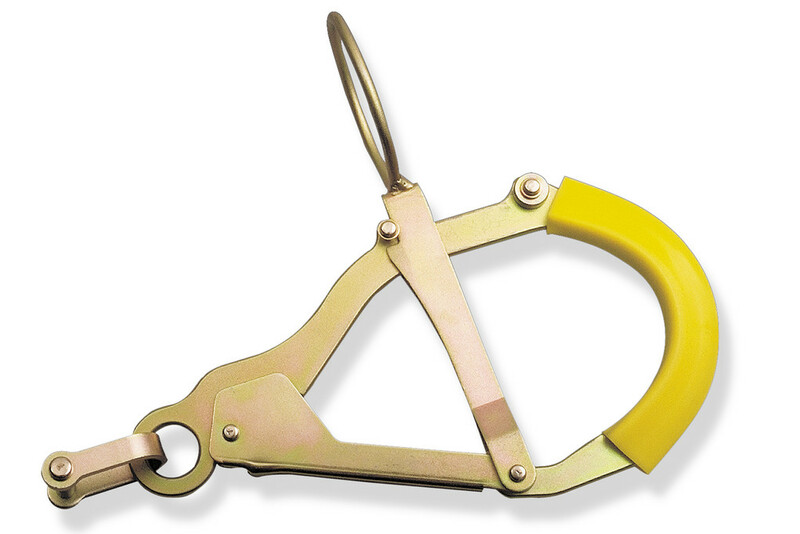 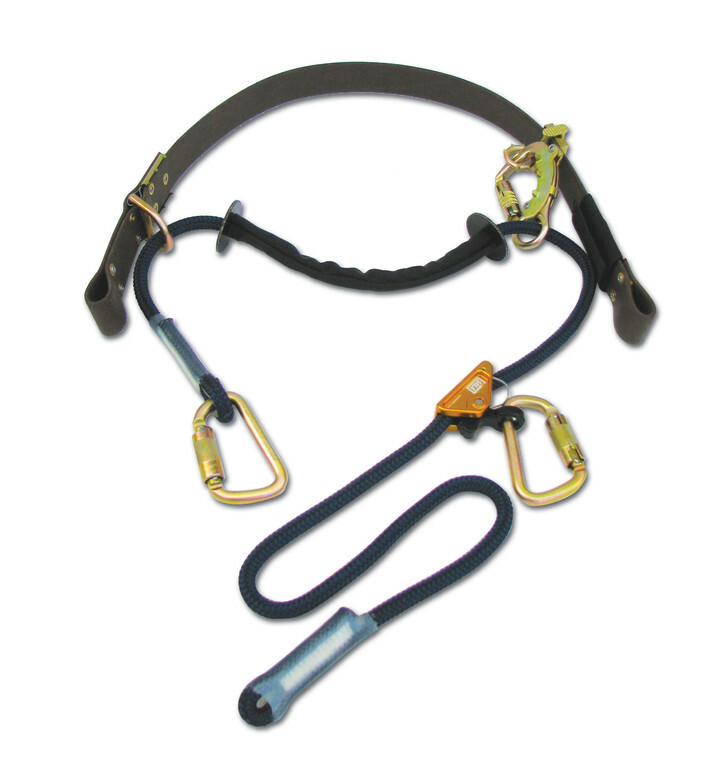 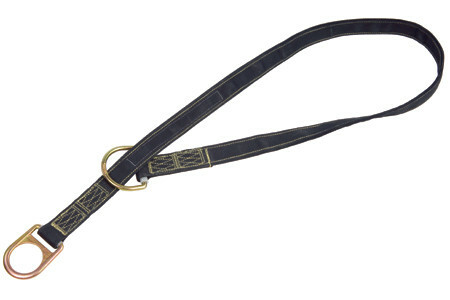 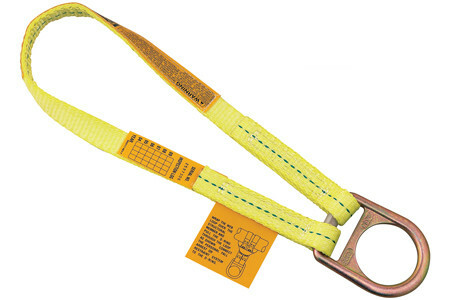 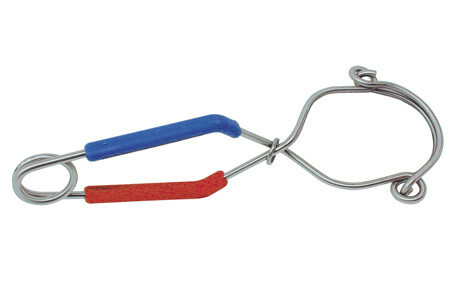 • Allows connection of lanyard to enable worker be connected in either fall restraint or fall arrest. 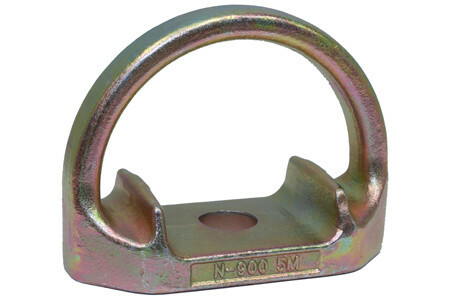 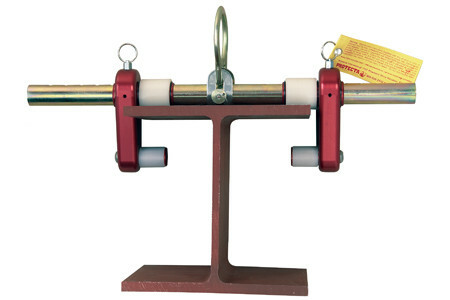 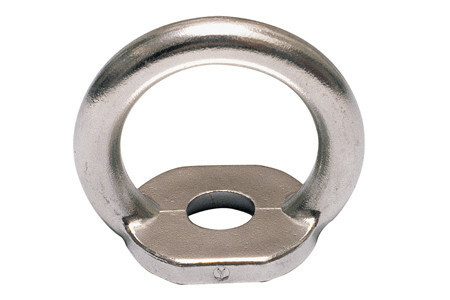 • 22 kN rated Anchorage point standards. 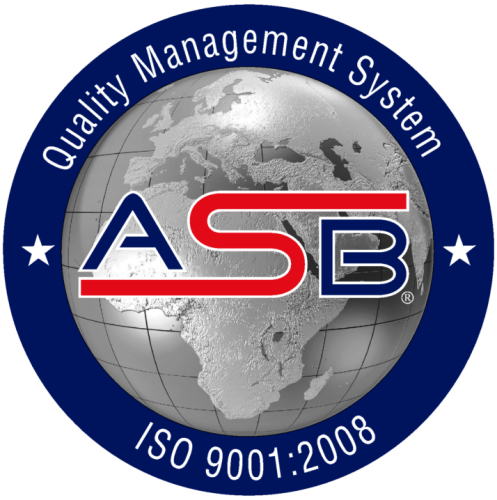 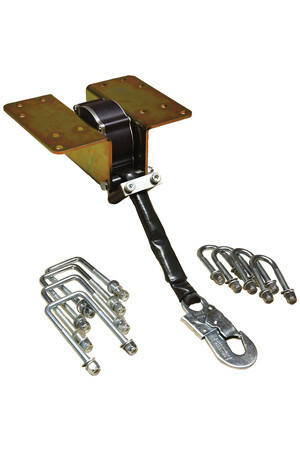 • Complies to EN 795 Class A and Class B standarts. 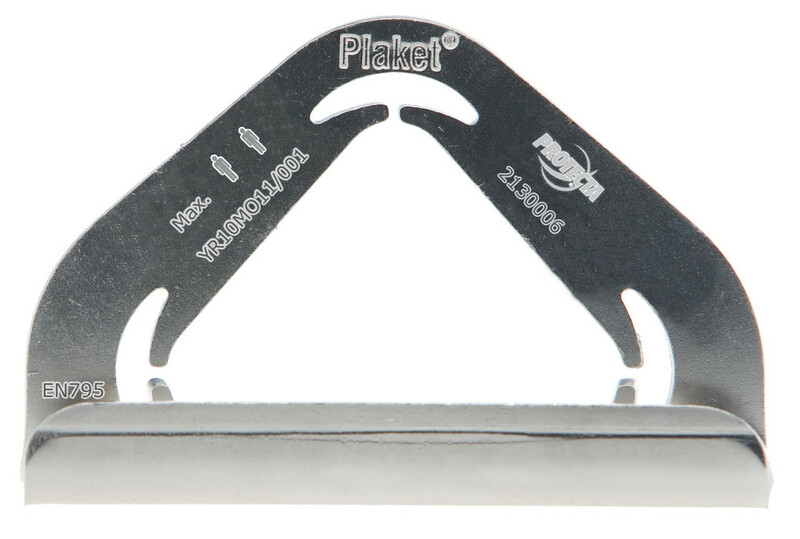 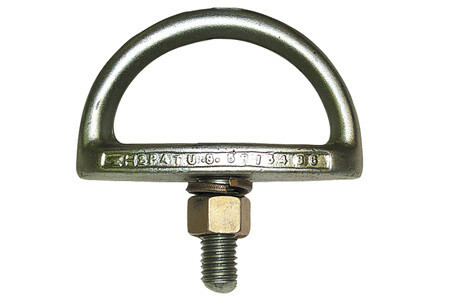 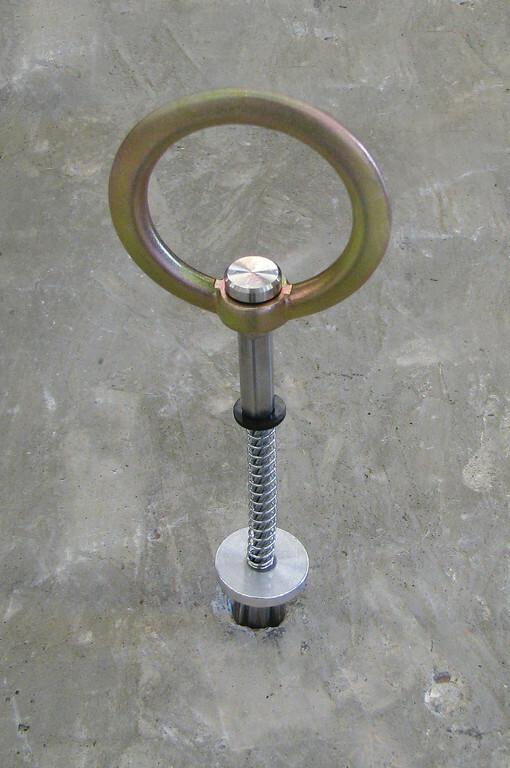 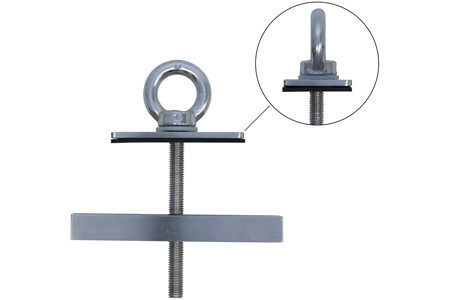 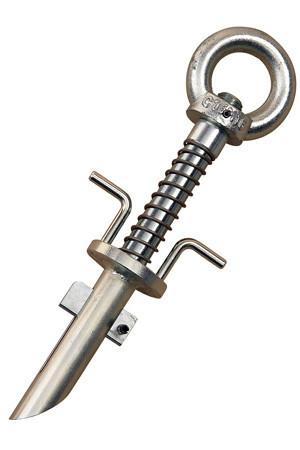 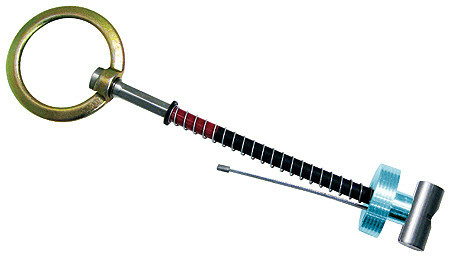 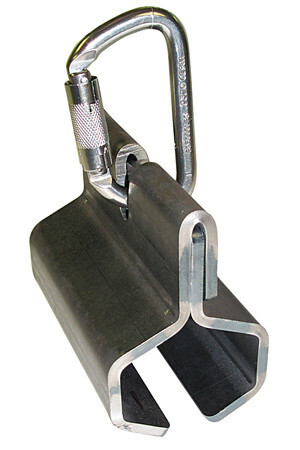 The Detent Wall Anchor allows for the quick connection to a Class A anchor point by simply inserting the anchor pin in to pre-installed sockets, set in to concrete. 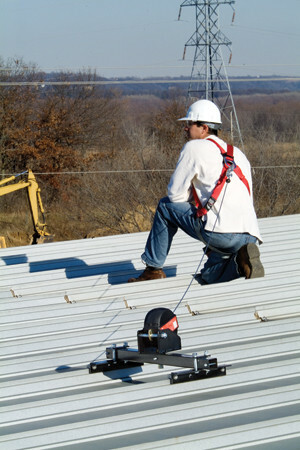 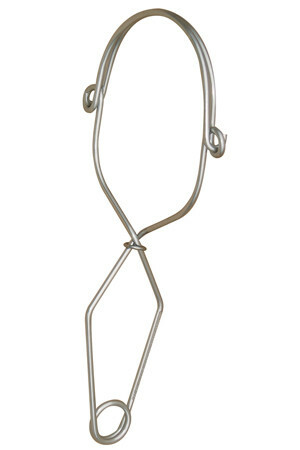 Simple one handed operation allows the user quickly and safely attach before working at height. 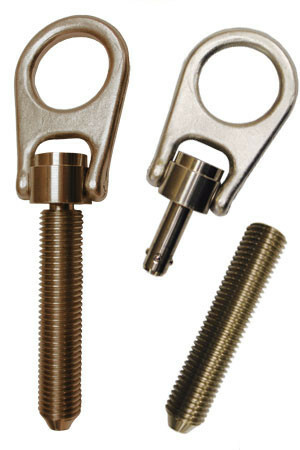 A press button detent pin enables the pin to plug in to the socket. 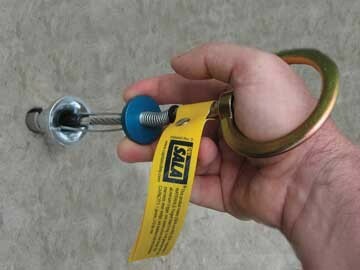 Simply releasing the button locks the pin in place allowing the user to work safely. 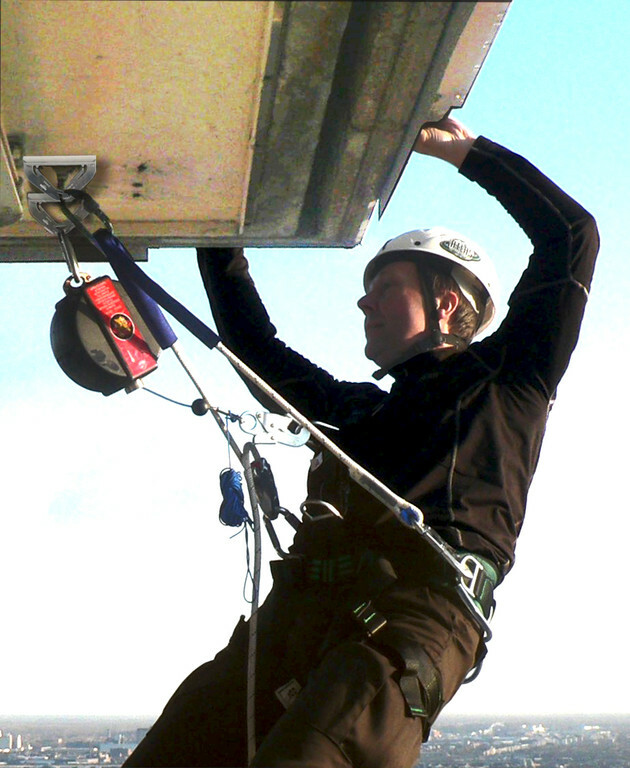 To release, depress the button once again and remove from the socket.